The ProfiGymMat / RehaMat meets the highest requirements at all fields of rehabilitation! The straight edges are perfect to put more mats together for group therapy. With its thickness of 2.5 cm the RehaMat provides the right padding to do for example back muscle training. 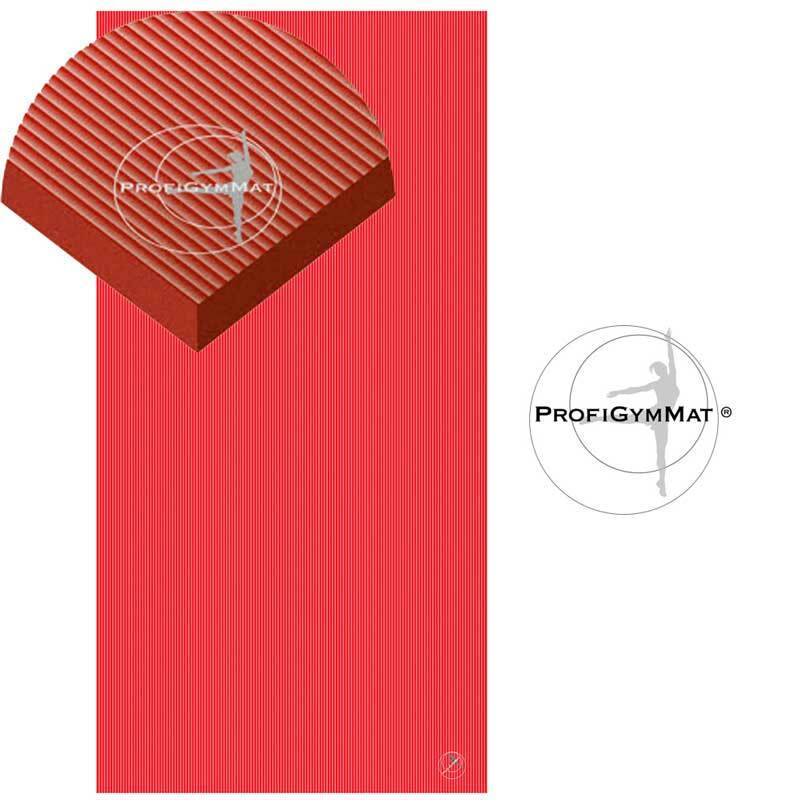 The comfortable sizes of the mat with 200 cm length and 100 cm with, is adapted to its purpose. Anti-slippery, flat lying and no sticking-out corners.